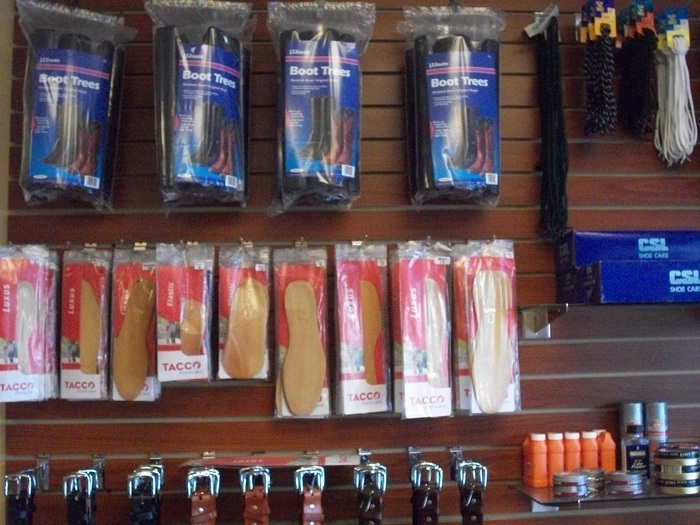 Arris shoe repair center is a full service shoe and leather maintenance facility located just outside of downtown Houston, Texas. Richard Arris, owner of Arris Shoe Repair, has over 30 years experience in the shoe repair industry servicing the Galleria and River Oaks areas. 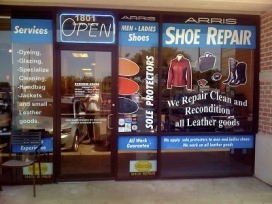 We do it all at Arris Shoe Repair! 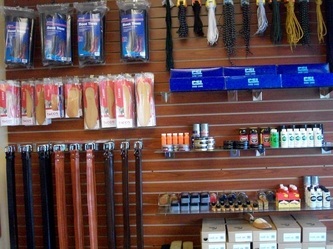 Quality shoe repair and leather repair and cleaning service, the best repair service at the best price every time. 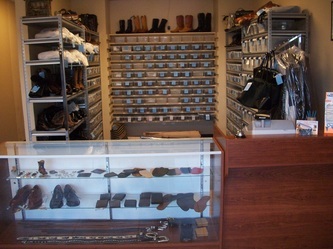 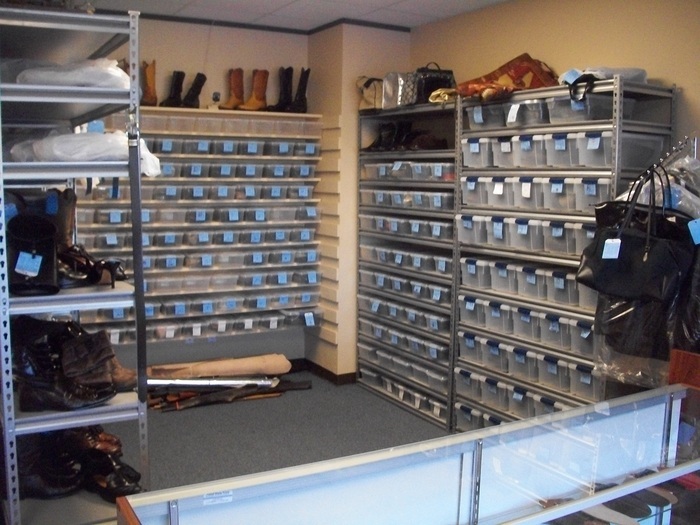 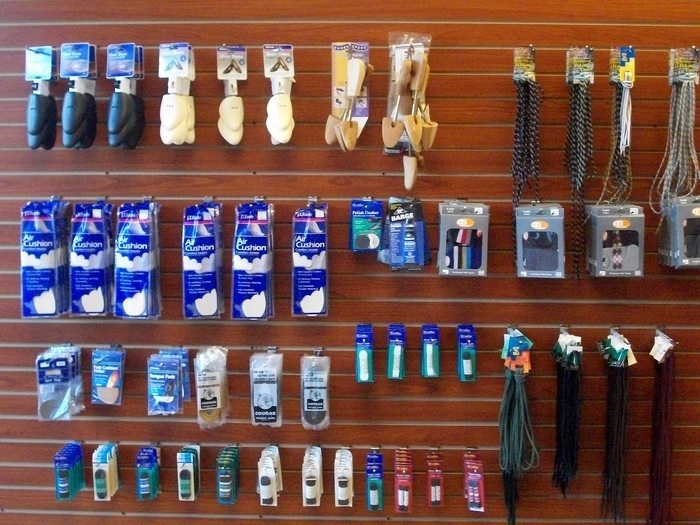 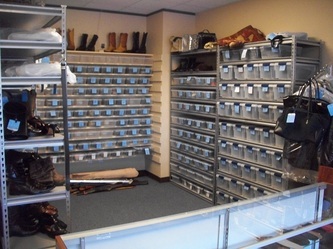 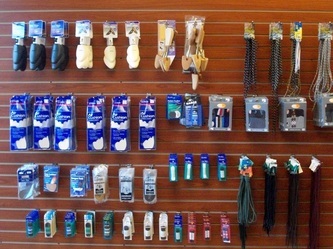 We specialize in reconditioning, repairing, dyeing, glazing, cleaning shoes, handbags, and all leather items. 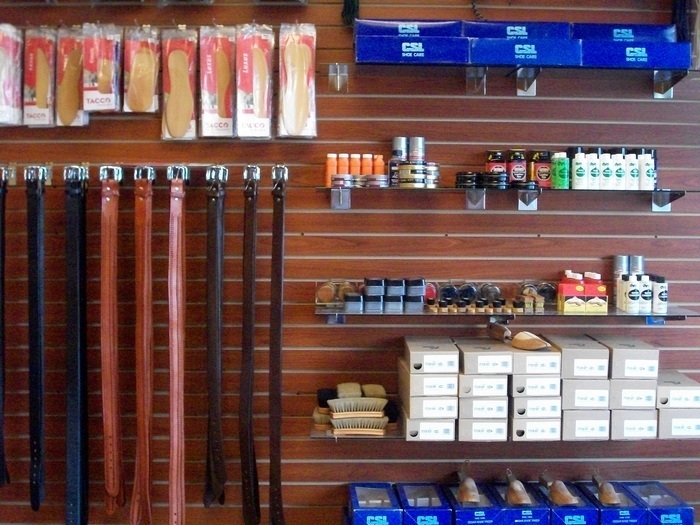 We work on all leather goods and guarantee the quality of our work. 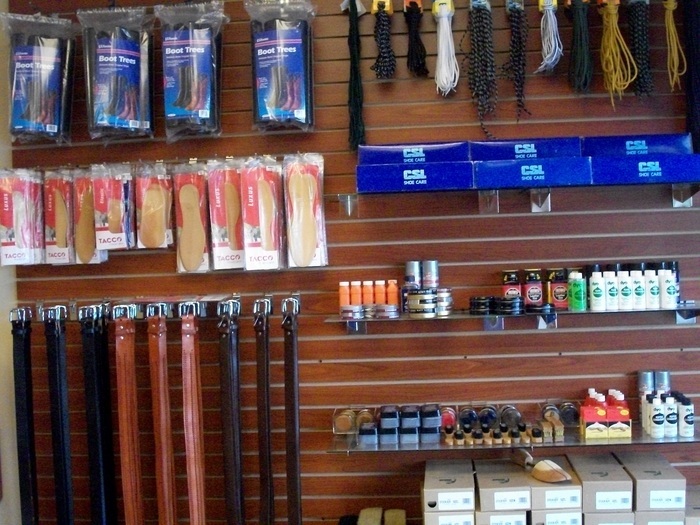 We guarantee all work on leather repairs.